[Entertainment Weekly] The much-anticipated new Hulk that’s going to take over Bruce Banner’s mantle when Totally Awesome Hulk #1 hits stores in December. So who is the new man in green? 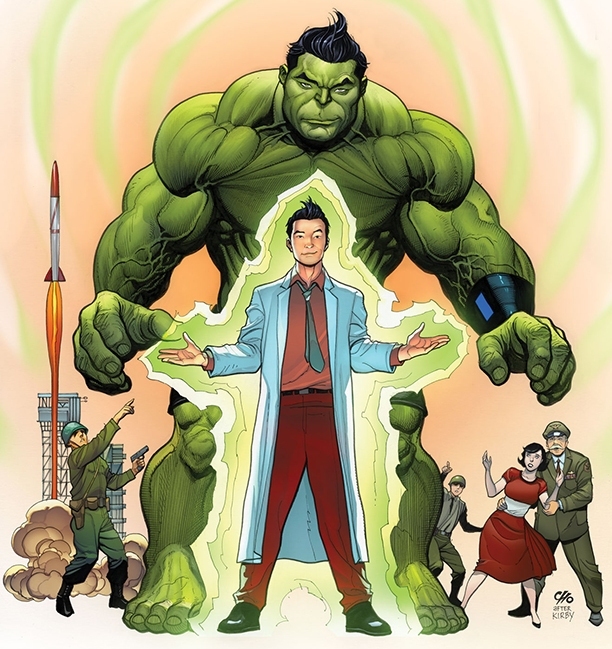 He’s different, he’s totallyawesome…and he’s none other than kid genius Amadeus Cho.